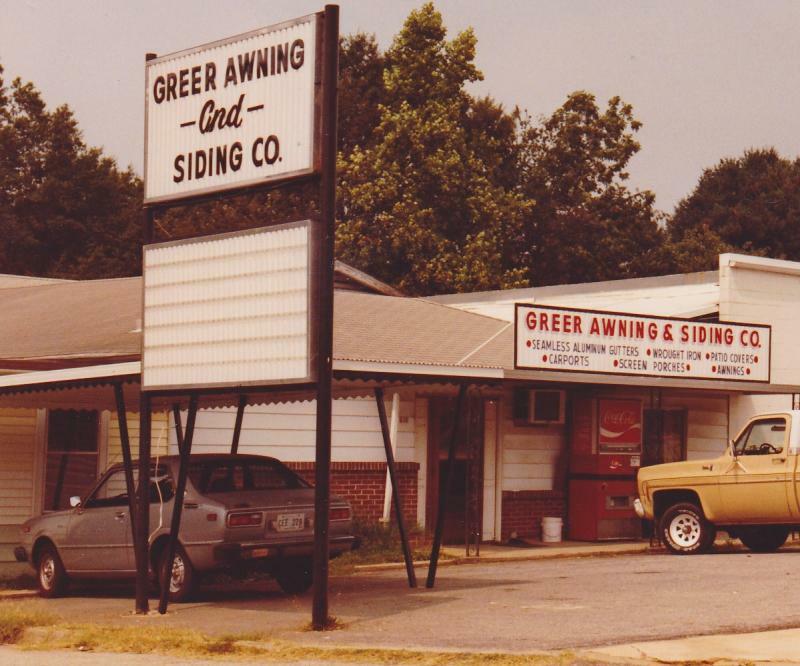 Greer Awning & Siding, Inc., established in 1958 by Grover L. Jones, has been serving the Upstate from our Greer location with a complete line of exterior home improvement products. As the only aluminum awning company in Greer since that time, Bill Jones, his son, has owned and operated the business since 1972. The family tradition continued when his sister joined him in 1978 to help manage the business. Local craftsmen fabricate and install all the residential and commercial aluminum products.